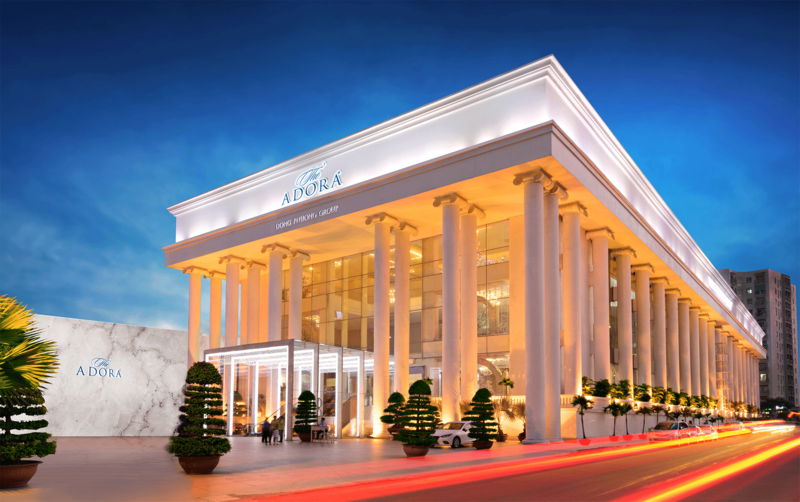 The Adora Nguyen Kiem is located at the heart of bustling Ho Chi Minh City. 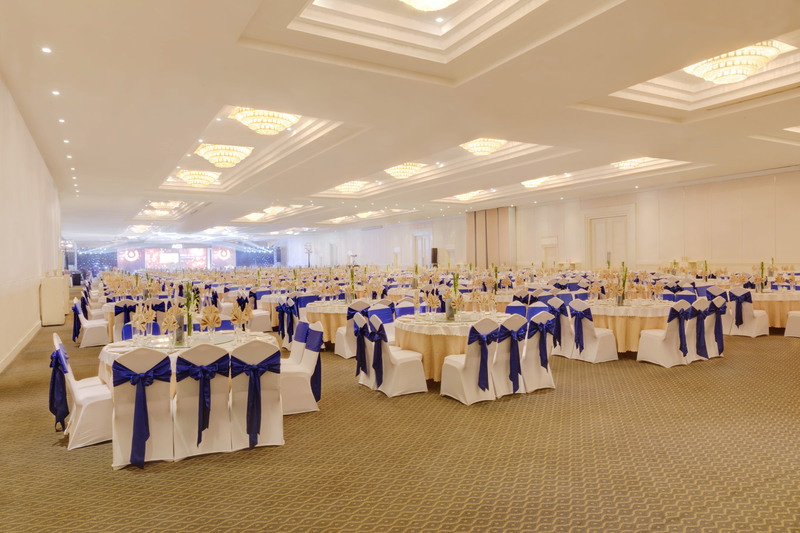 With its Roman architectural design, this convention & wedding center portrays an impressive castle in the midst of the ‘hustle & bustle’ of its business center. 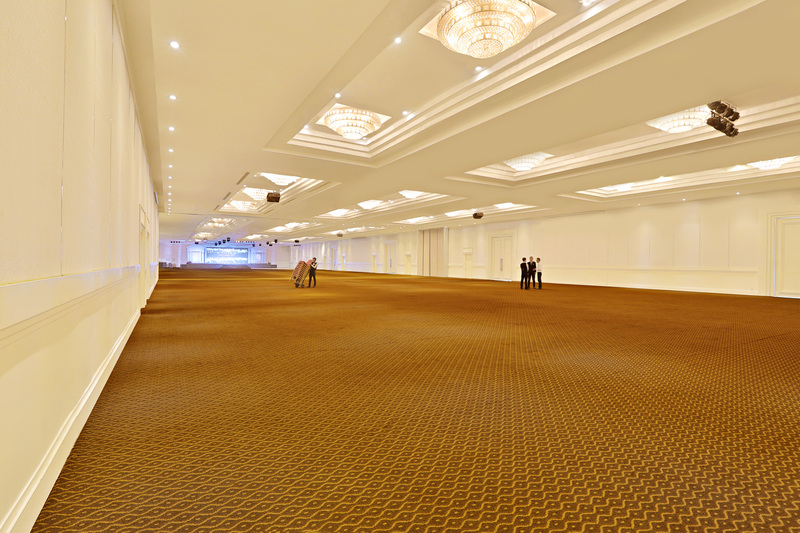 The center provides spacious areas for pre-function gatherings and allows decorations of magnitude features and sizes to be portrayed for its celebrated events. 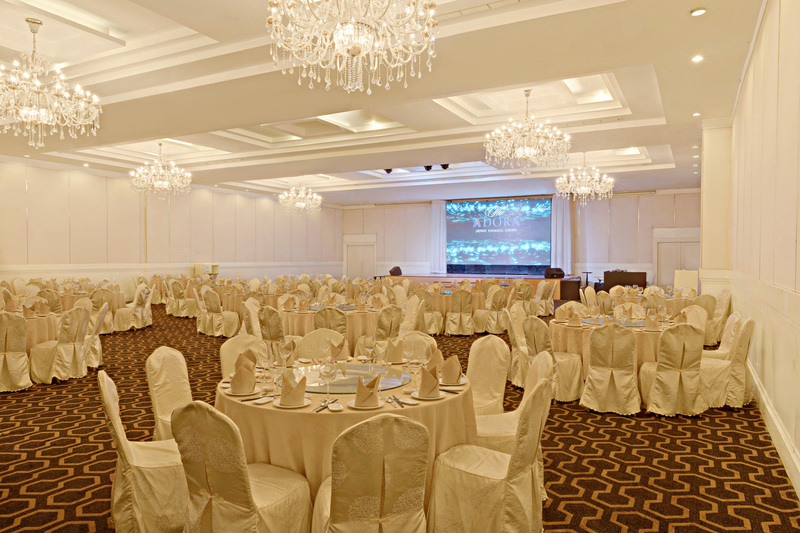 The Adora Nguyen Kiem is the ideal place for hosting your convention, wedding and special events. 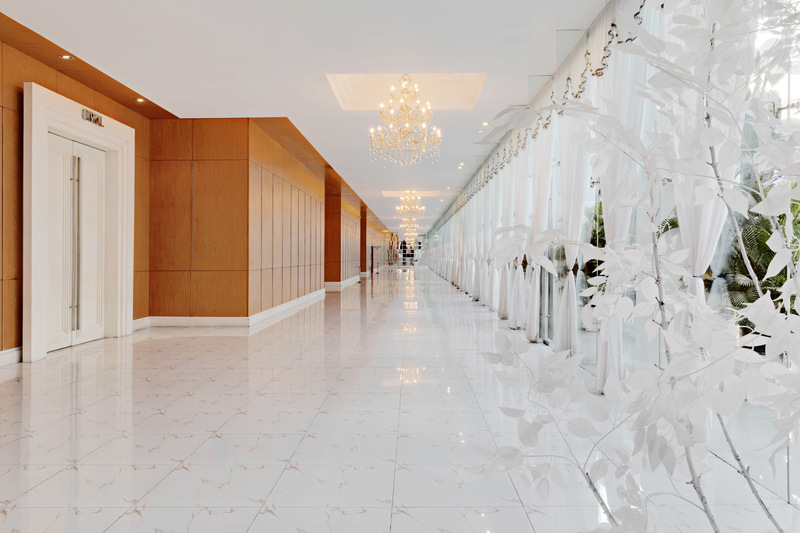 The center is patronized not only by locals, but is very popular with international joint-ventured companies in Vietnam. 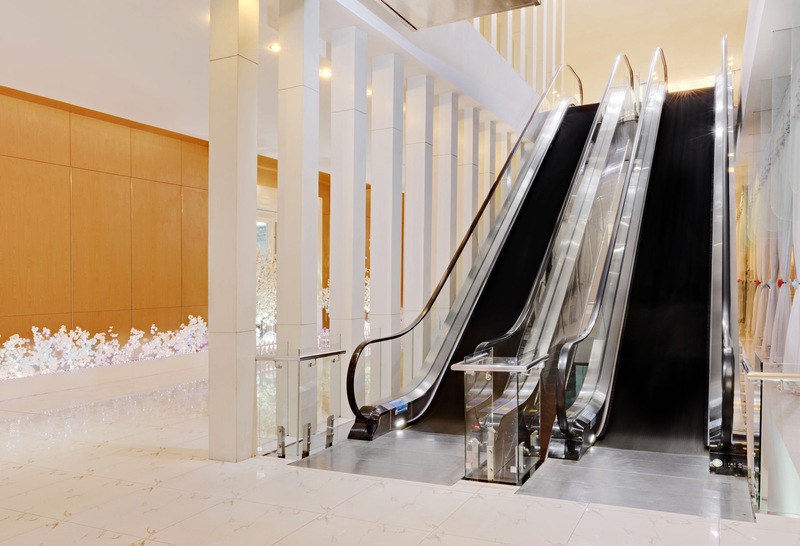 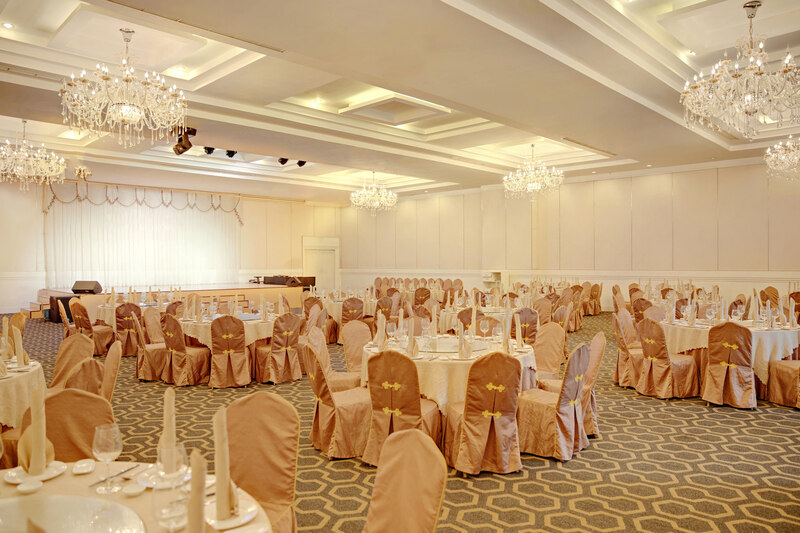 Having celebrated many prestigious events since its opening, the Adora Center Nguyen Kiem is considered to be the ideal choice for wedding and event planners.